Jio Summer Surprise Offer :- Jio Recently announced a good news , Jio Extended the Prime activation date till 15 April 2017 also launched Jio Summer Surprise Offer . 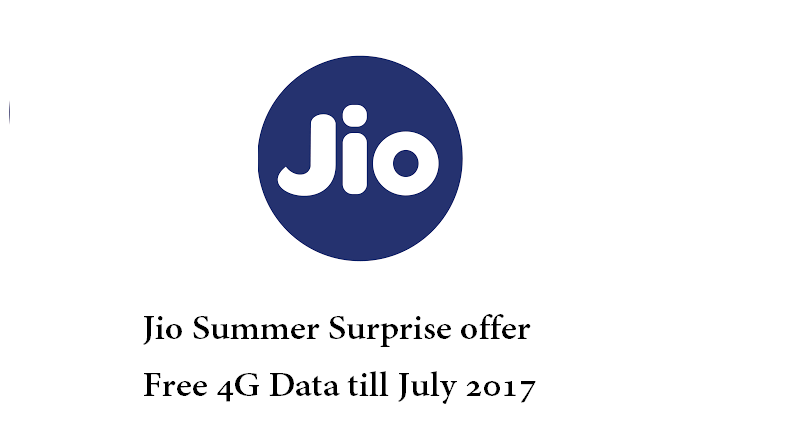 Summer surprise offer is for Jio prime users , Jio announced that All Prime users who recharge with rs. 303 will get A compliment free 4g service for next 3 months.You can avail this offer by activation Jio Prime membership for Rs. 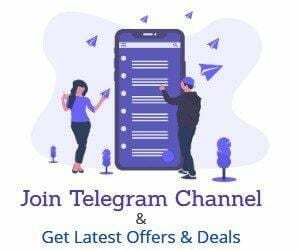 99 49 only by using our Jio Phonepe trick . using Jio’s Rs 303 plan (or any higher value plan), will get services for the initial 3 months on a complimentary basis. You can Recharge Your jio Number with Rs. 303 till 15th April to Avail this service . Once you recharged you will get One Month Benefits + Additional free three month Activation of Same offer . The activation process is same as Recharge . The paid plans will be activated after july . Note that The Above Jio Summer Offer is Only for Jio Prime users . so if you have not activated Jio Prime yet go ahead and Activate Jio Prime Memberships.